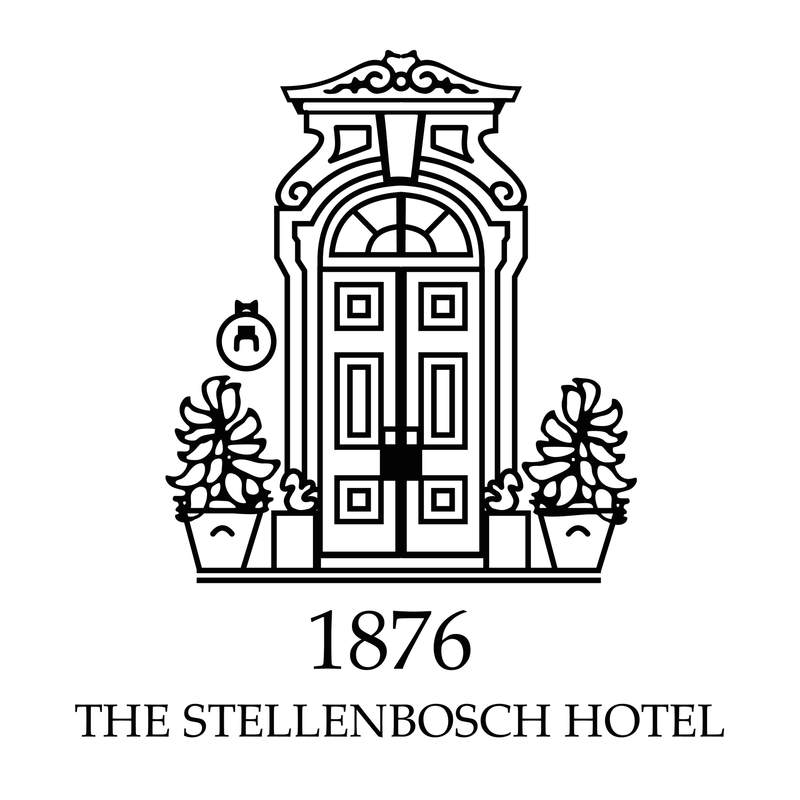 Runners must liaise directly with the hotel by emailing reservations@stellenboschhotel.co.za, using the code SBH-MaxiRace19 as reference. Don’t need much space, just a comfortable bed followed by an excellent breakfast? Voilà. Petite Rooms are perfect for an affordable, cozy stay. Petite rooms have queen beds, en suite bathroom, bar fridge, telephone, room-safe, flat panel satellite television (DSTV) and air-conditioning. Although all Petite Rooms have the same facilities, décor varies from room to room. Please note all rooms are non-smoking. Parking on the premises is limited and provided on a first come, first serve basis. Classic comfort at a fair price – right in the middle of Stellenbosch. Classic Rooms have king, queen or twin single beds. They have an en suite bathroom, bar fridge, telephone, room-safe, flat panel satellite television (DSTV) and air-conditioning. Although all Classic Rooms have the same facilities, décor varies from room to room. A firm favourite – these are our most spacious rooms. Luxury Rooms have king or twin single beds. They have an en suite bathroom, bar fridge, telephone, room-safe, flat panel satellite television (DSTV) and air-conditioning. Although all Luxury Rooms have the same facilities, décor varies from room to room. Your own smartly appointed studio apartment in central Stellenbosch – an idea alive with possibilities. And you could still have breakfast at Stellenbosch Kitchen. Studio Apartments have one bedroom with en suite bathroom, lounge area, fully-equipped kitchenette, telephone, room-safe, flat panel satellite television (DSTV), air-conditioning and private balcony. Although all Studio Apartments have the same facilities, décor varies from room to room. Ideal for the whole family or a group of friends. Our Three Bedroom Apartment has three bedrooms, one with en suite bathroom, one shared bathroom, a living-room, fully-equipped kitchen, telephone, room-safe, flat panel satellite television (DSTV), air-conditioning and private balcony.